We have created a new feature, we call "Teams". A team can be a clan, a group of friends, or a list of your favorite players! Teams that are friends or lists, will be publicly accessible via the URL and your Teams dashboard, but otherwise will not show up on the site. Clans however will show up, so other people can come in and find you! Clans also have stats. 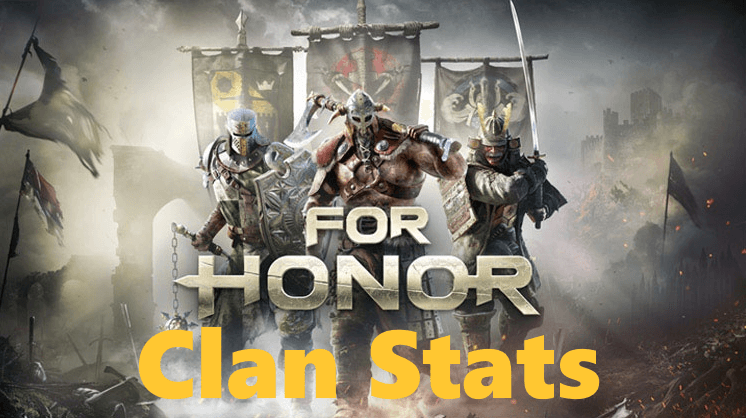 We will routinely update your clan Win% and K/d, and perhaps more down the line on the clan listing page. On your team page, we show each player, w/ a few stats, and once you make your own page, you can completely configure the stats! To add members, you simple go to their stats page and click "Add to Team"
Hope you enjoy this new feature, leave comments/questions/concerns in the comment section below!